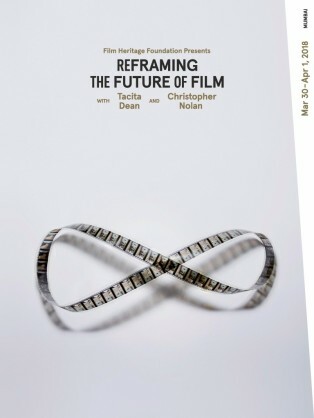 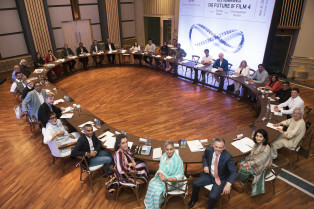 Following on from the success of ‘Reframing the Future of Film‘ held at The Getty (Los Angeles) this past March, Dean and Nolan take to the BFI’s stage tomorrow alongside Heather Stewart (BFI) and Alexander Horwath (Austrian Film Museum) to discuss the future of film in front of a sold-out auditorium. 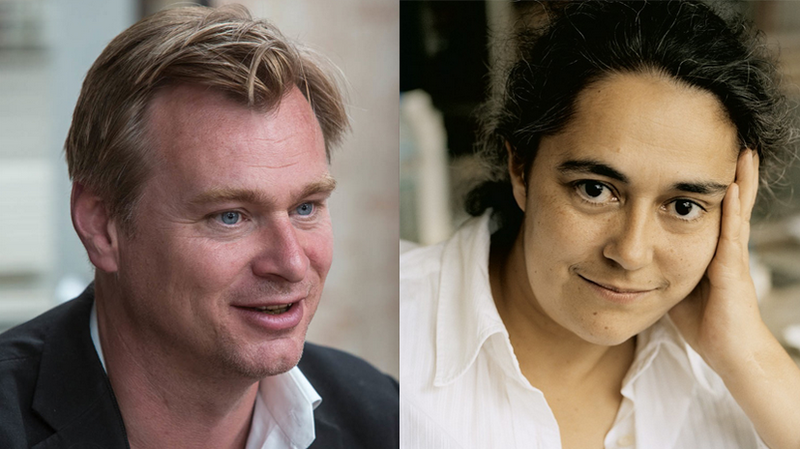 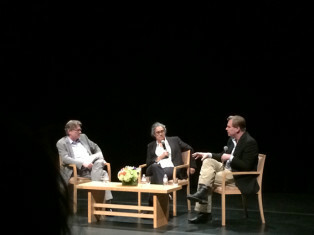 Nolan and Dean will both go on to show their latest films, ‘Quay‘ and ‘Event for a Stage‘ (respectively), throughout the festival. 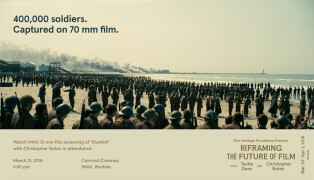 For more information visit the LFF website or view the press release for the event.